This scar remedy fades scars and regenerates skin cells. 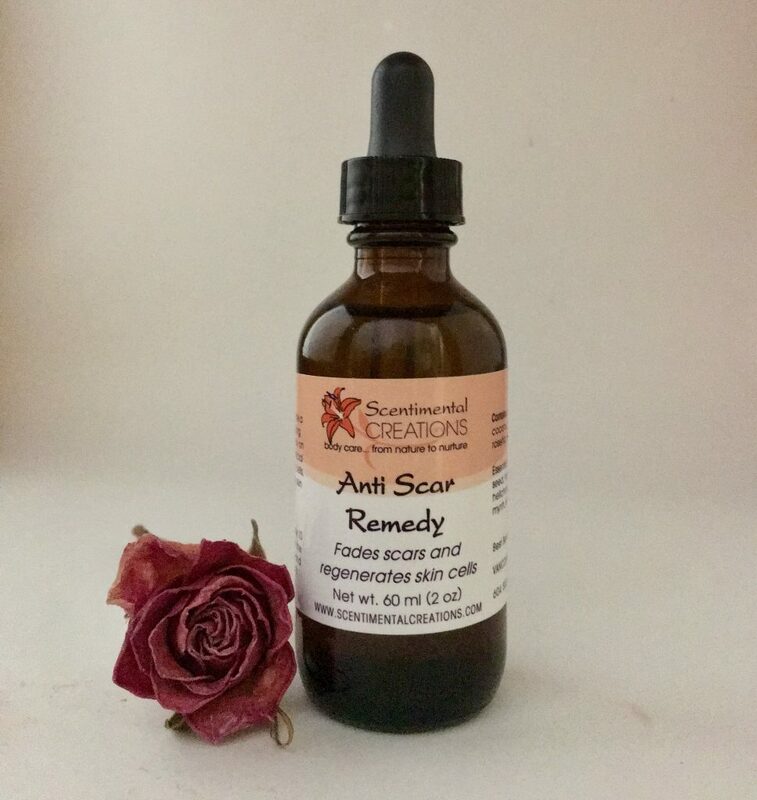 The fabulous four organic carrier oils along with natural essential oils is the formula for our Scar Blend. Apply twice a day to help improve the appearance of scars and stretch marks. Contains organic oils of coconut, carrot tissue, rosehip, tamanu and vitamin E along with essential oils of carrot seed, frankincense, helichrysum, lavender, myrrh and rosewood.